A new way to make oatmeal. 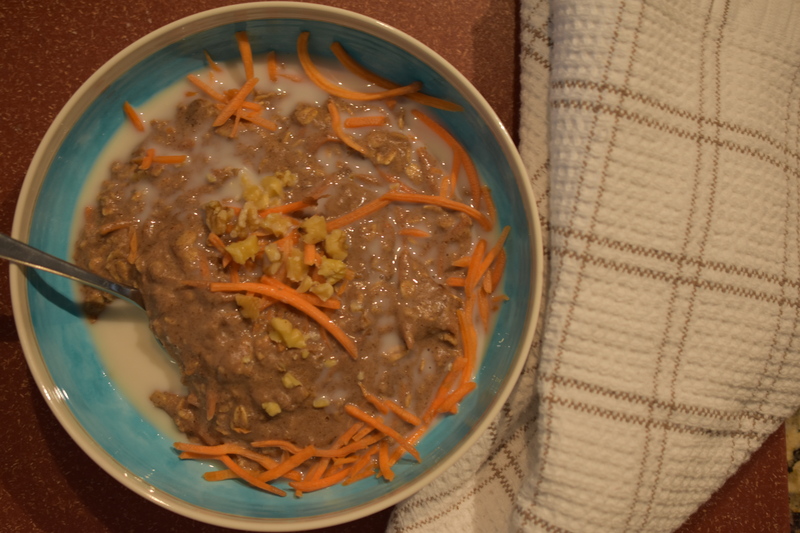 This oatmeal can be assembled in the evening and popped into the oven in the morning. 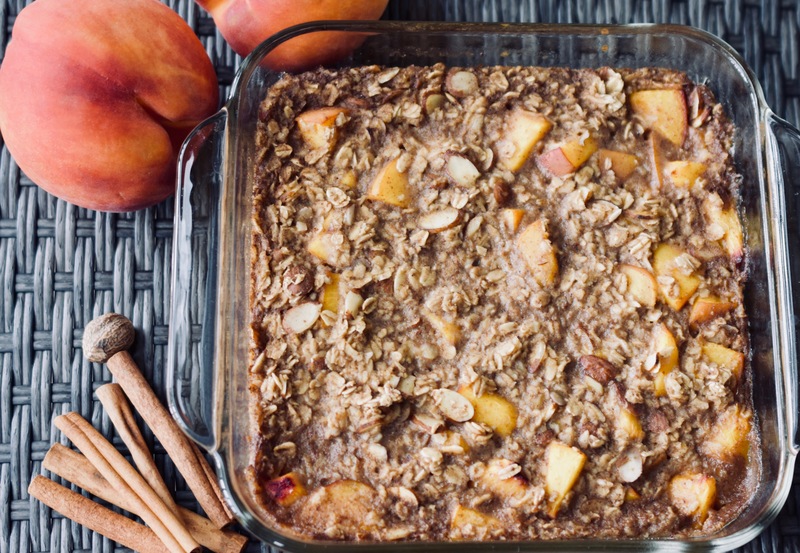 This particular baked oatmeal is using in season peaches with the warming autumn spices of cinnamon, ginger and nutmeg. The house smells amazing. 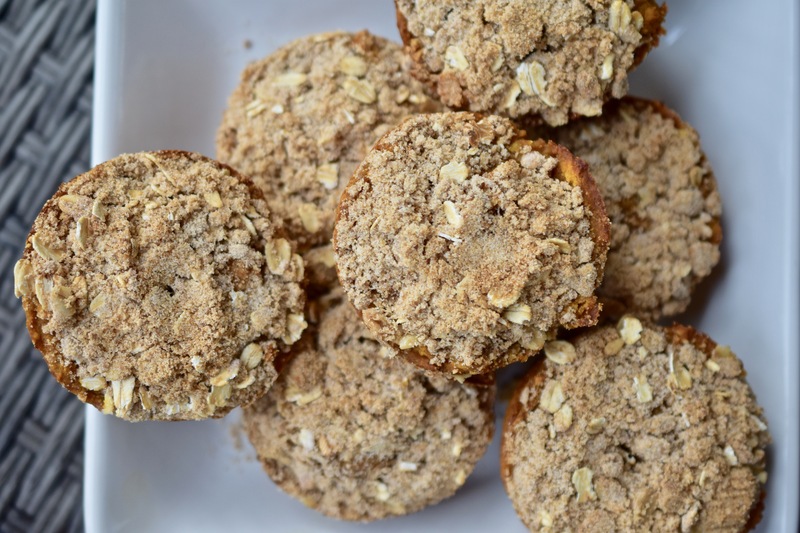 By baking the oatmeal you are letting your oven do all the work. Now you do not have to stand over the stove stirring your oatmeal. 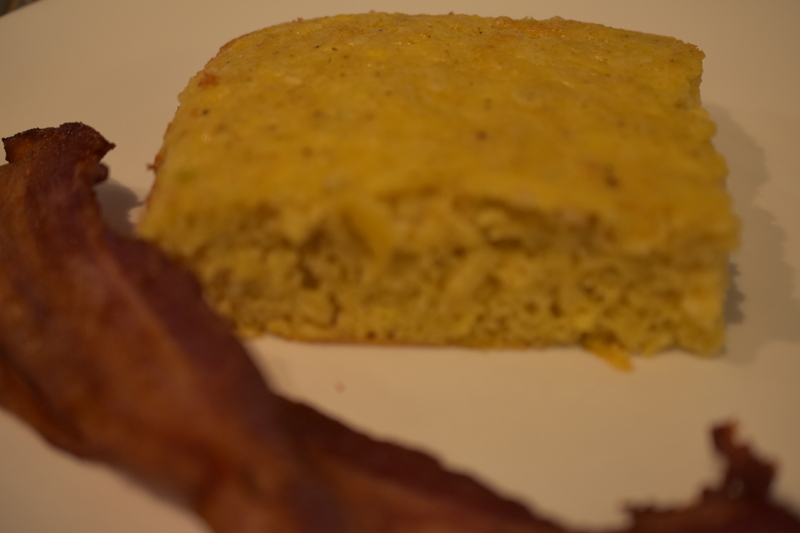 Also, this is a mix together and bake kind of recipe. 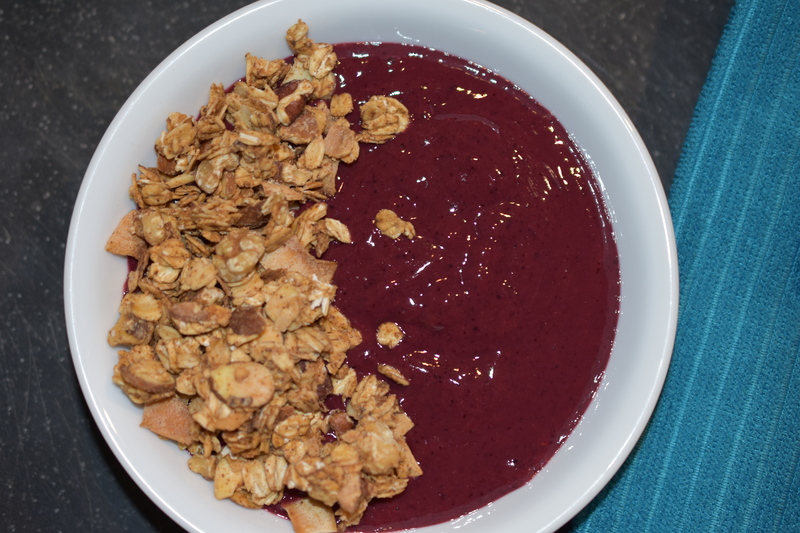 Combine all ingredients into a large bowl. Stir until well incorporated. Pour into an 8×8 baking dish. 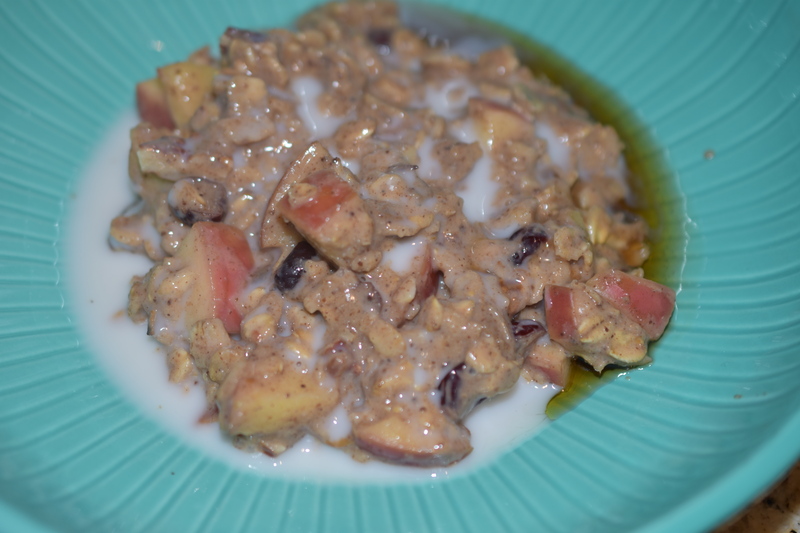 Bake until the oats are tender and the liquid thickens, 30-35 minutes.